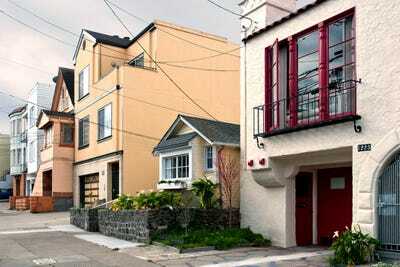 Most prospective homebuyers know that “cosy” is real estate code for tiny. In San Francisco real estate, cosy is about all that most residents can afford. 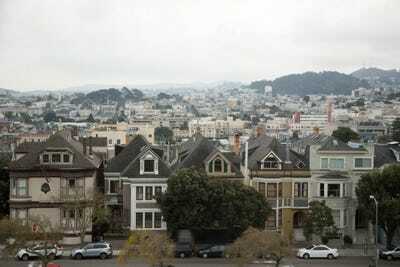 A person who wants to buy property in the city needs a household income of $US303,000 in order to afford the 20% down payment on a $US1.5 million home – the median sale price in San Francisco last quarter. It should come as little surprise that cottages known as “earthquake shacks” are one of the most desirable real-estate assets in the city. 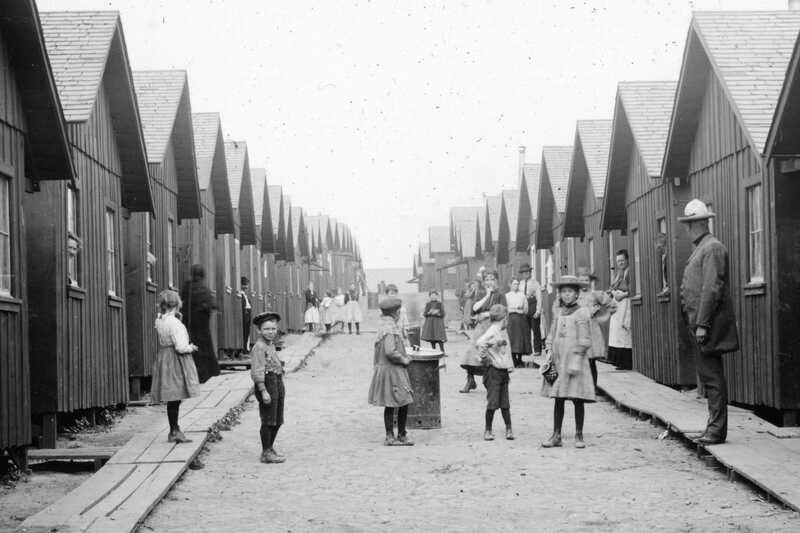 After the 1906 earthquake and fires decimated some 500 city blocks and left half the population homeless, the city responded by building more than 5,000 small wooden cottages as temporary housing. 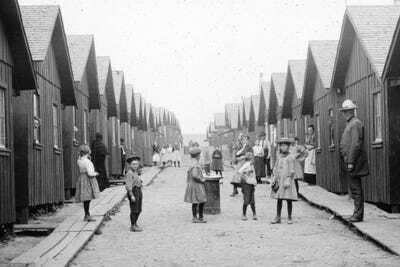 They came to shelter over 16,000 people. 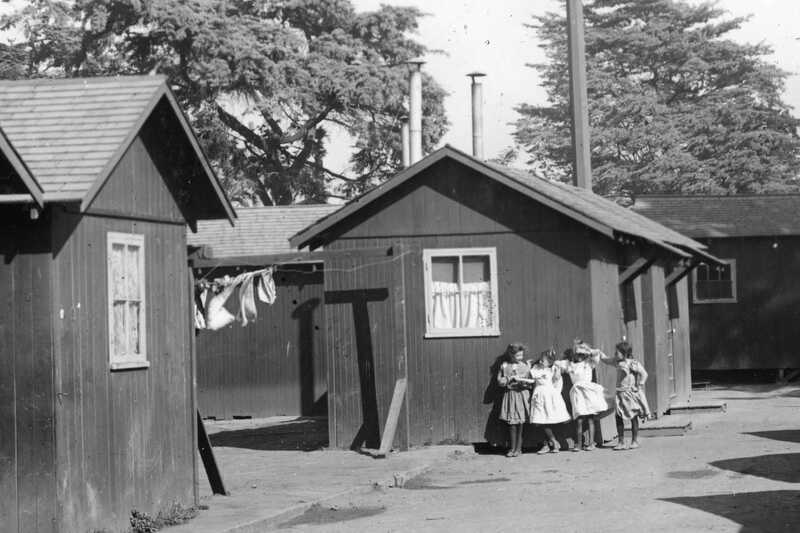 The surviving shacks are scattered across the city and fetch prices above $US1 million. Here’s the story of how earthquake shacks came to be. 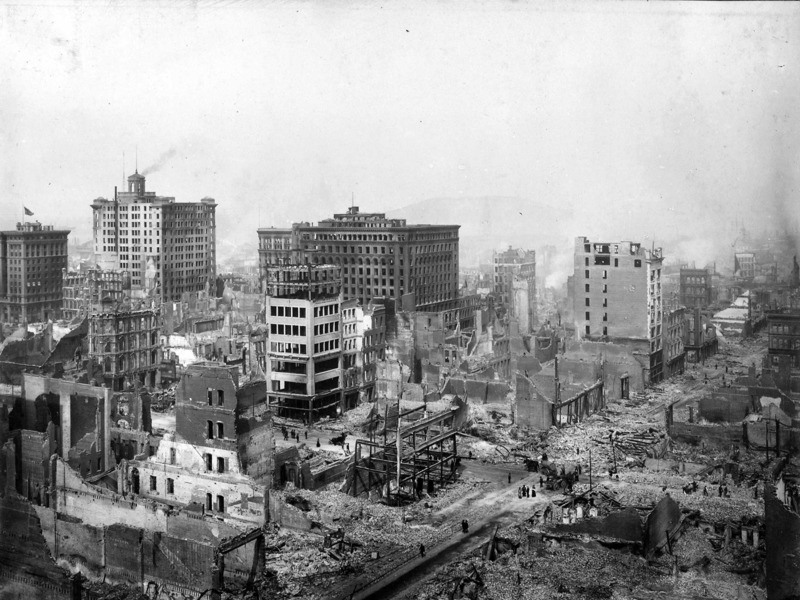 On the morning of April 18, 1906, Bay Area residents awoke to an earthquake. 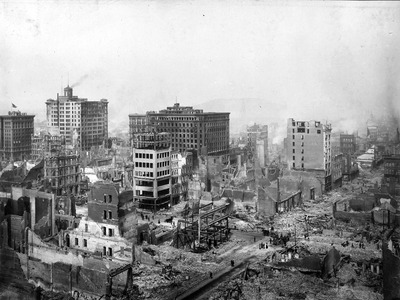 It lasted only a minute, but a series of devastating fires followed and decimated 500 city blocks. 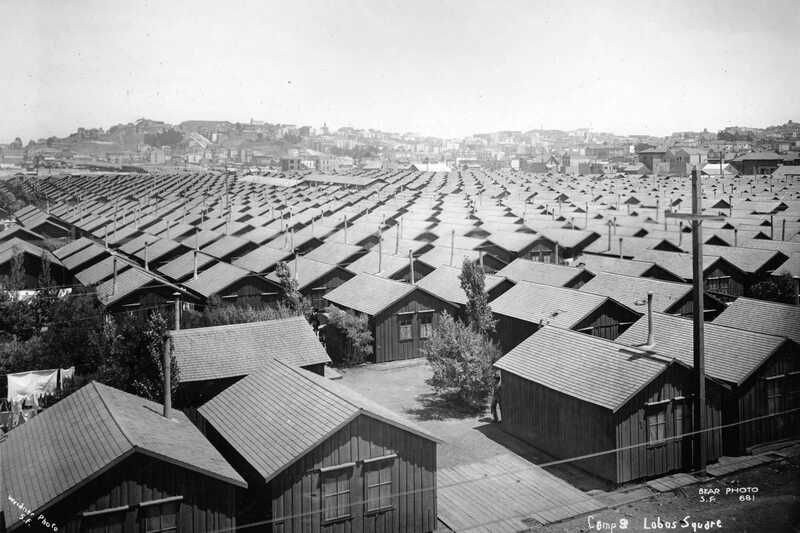 Half of San Francisco’s population, or about 250,000 people, was left homeless. Most escaped with only the clothes on their back. They were hungry, filthy, and distressed. In the aftermath, the US Army set up 21 relief camps to shelter 20,000 refugees. 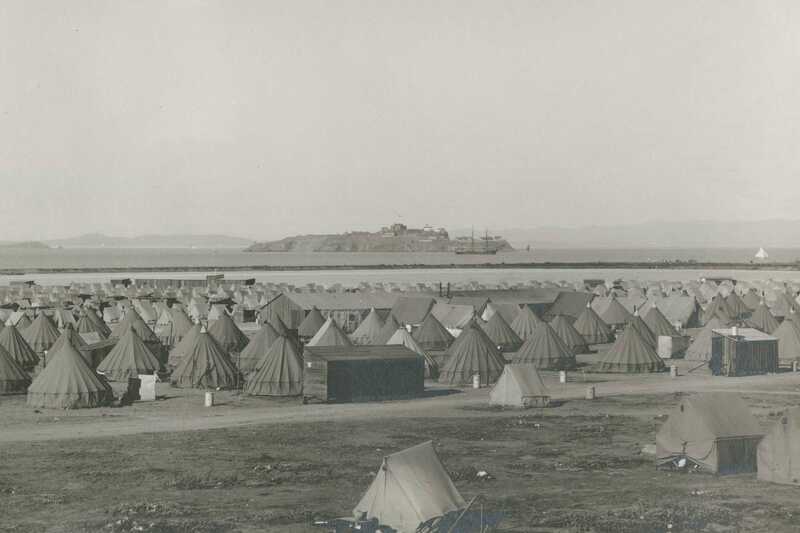 The tents worked well enough until winter. The city needed a more substantial solution. Along with city agencies and union carpenters, the Army got to work building 5,300 small wooden cottages. Sixteen thousand homeless people moved into the new relief camps. 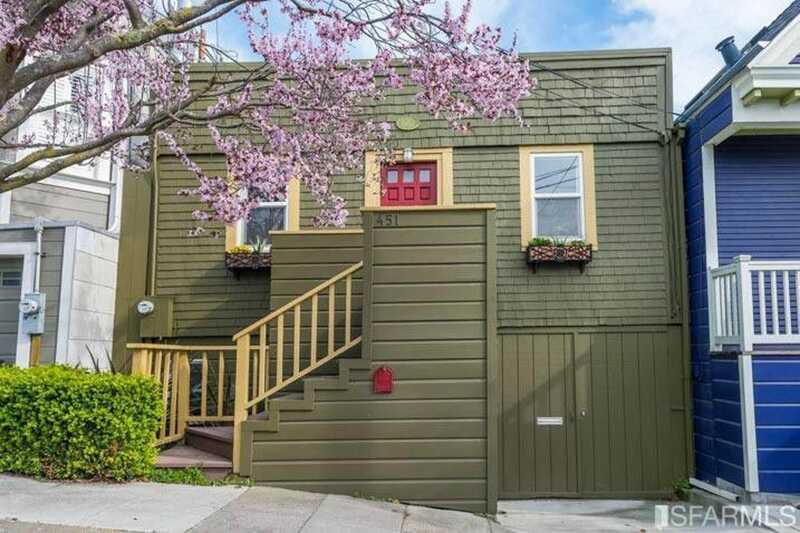 The original tiny house ranged in size between 140 and 252 square feet and used some fancy build materials: California redwood for the walls and fir for the flooring. Residents paid $US2 per month for rent, which was put toward the $US50 price of the cottage. 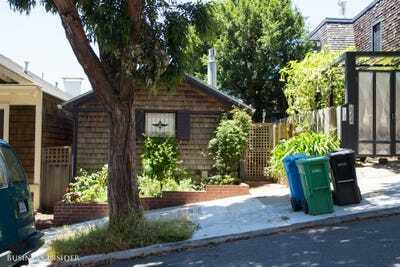 Once the cottage was paid off, the owners were required to move their cottages off-site. 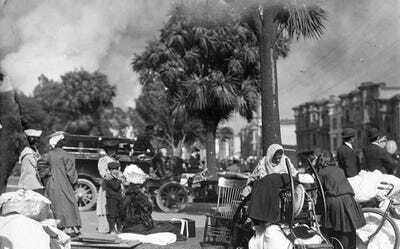 By horse-drawn carriage, the earthquake shacks migrated across the city. 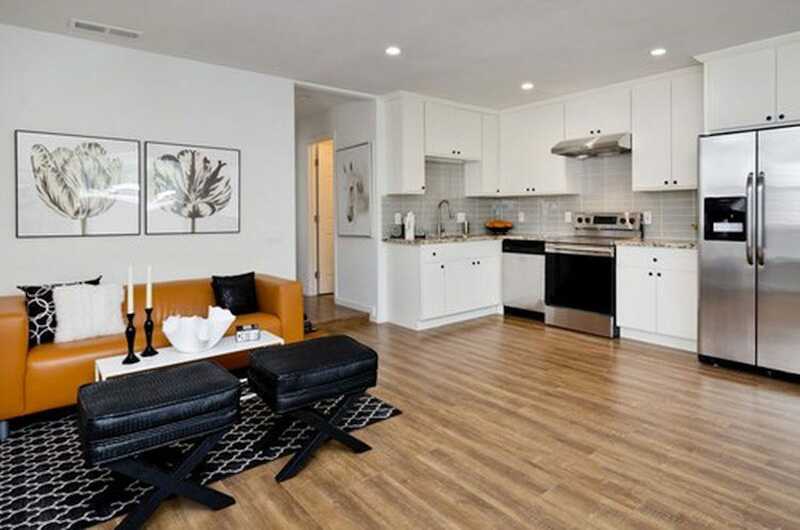 Today, some units are unrecognizable after being remodeled. But the homes are as charming as ever. They command a high price. 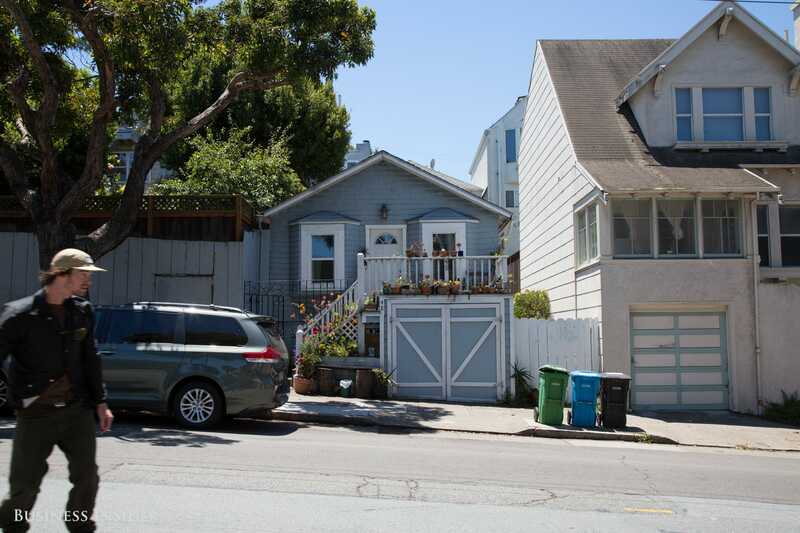 A 756-square-foot shack in Bernal Heights — often ranked as the hottest neighbourhood in San Francisco — landed on the market for $US900,000 in 2016. 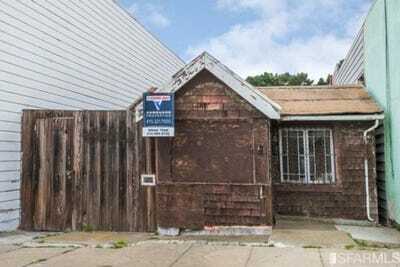 This shack in the Outer Mission district was in desperate need of TLC when it sold 17% above asking price for $US408,000 in 2015. 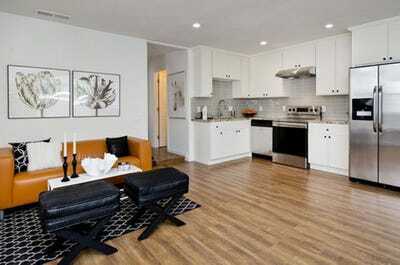 It received four all-cash offers in just 10 days. That’s still less than the $US1.5 million median-priced single-family home in San Francisco. 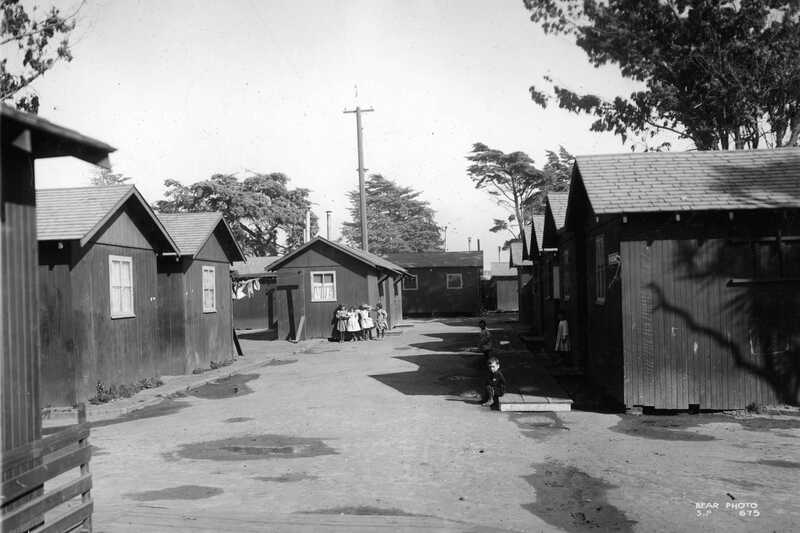 The Western Neighbourhoods Project, a local nonprofit dedicated to historical preservation in San Francisco’s western neighbourhoods, keeps a running list of all the surviving shacks. 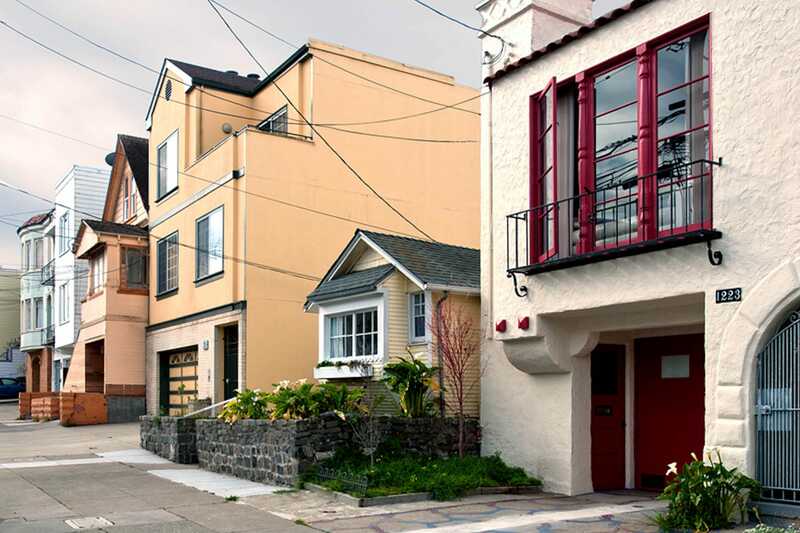 Their appeal is obvious, as long as buyers don’t expect much in the way of elbow room. 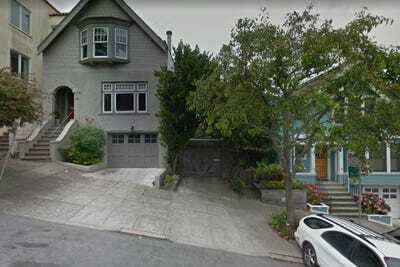 Homes that sell for under $US1 million are an endangered species in San Francisco. 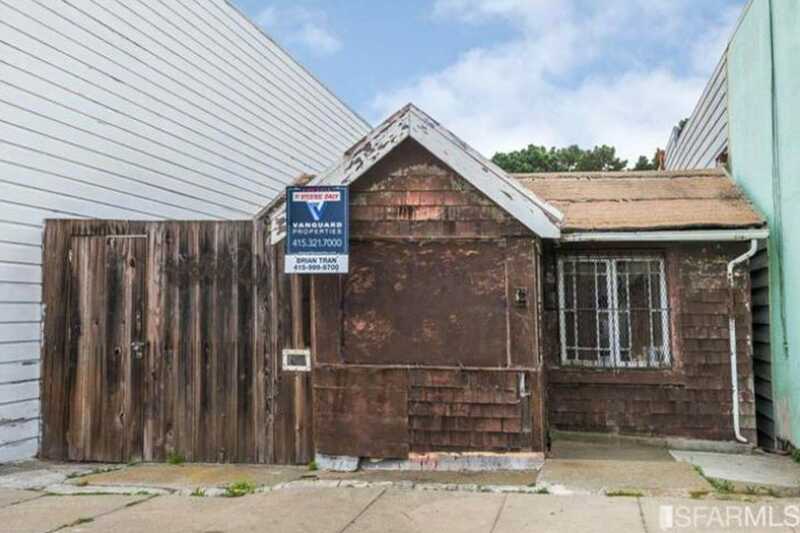 The earthquake shacks are a six-figure reminder that housing prices have gone mad.